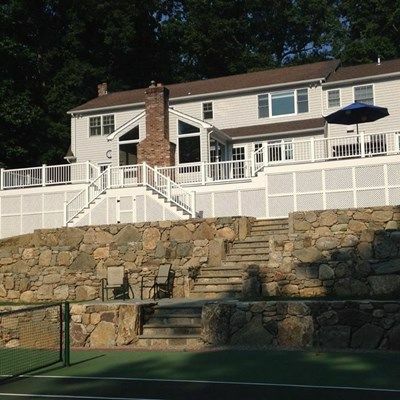 This beautiful project is comprised of 400 LF of New England Field Stone Walls and a 2nd story Multi-Level deck. 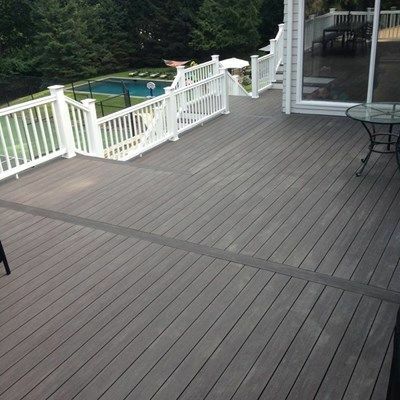 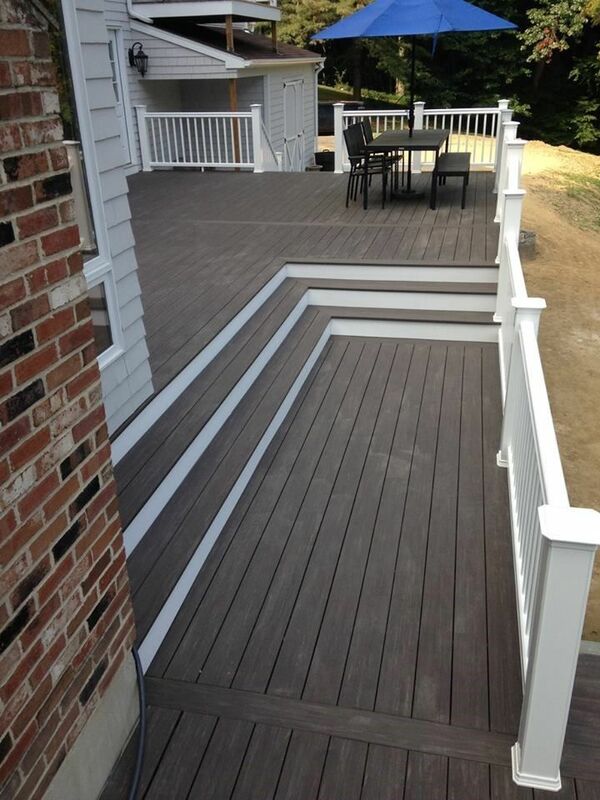 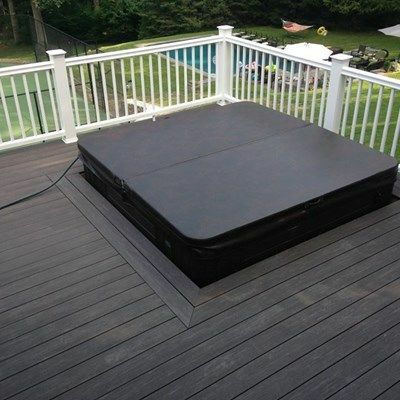 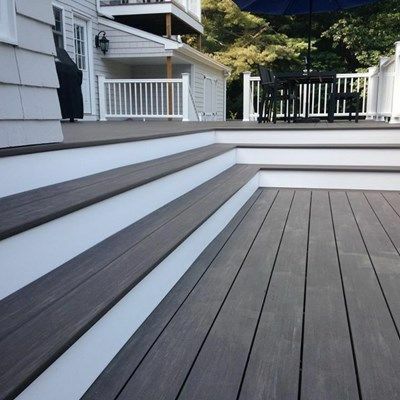 For the deck, the decking is the gorgeous AZEK Vintage Collection Decking in Dark Walnut, the railings are TIMBERTECH Radiance Rail in white. 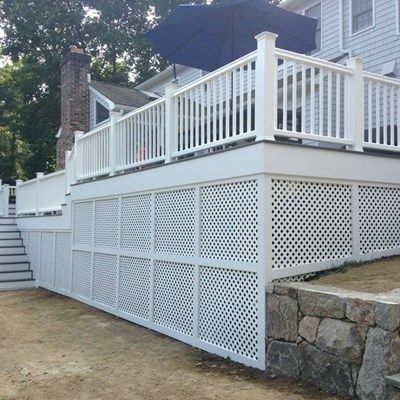 The walls are New England Field Stone and the steps are Pennsylvania Bluestone.